There is often misunderstanding as to what the difference between Alzheimer’s disease and dementia is, but there is a definite difference between the two. 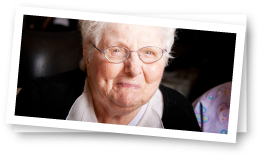 Dementia is a set of symptoms that occur as a result of other conditions, which include Alzheimer’s disease. These symptoms include memory loss, communication problems, poor judgement, difficulty problem solving, and changes in personality. Not all symptoms are present in each individual suffering from dementia, but one or multiple of them are usually the warning signs used to determine that there is an underlying issue that must be addressed. Find out more information on the Signs and Symptoms of Alzheimer’s Disease and Dementia. After dementia is determined to be present, a person will undergo screening, such as blood tests, cognitive status evaluation, neuropsychological testing, and brain scans, which will look for what is causing the dementia. The most common cause of dementia is Alzheimer’s disease, which is why most people confuse the terms. There are other forms of dementia such as vascular dementia, dementia with Lewy bodies, and frontotemporal dementia. Each form of dementia causes dementia in its own way and there are even times when the forms overlap and two of them are contributing to a person’s dementia. 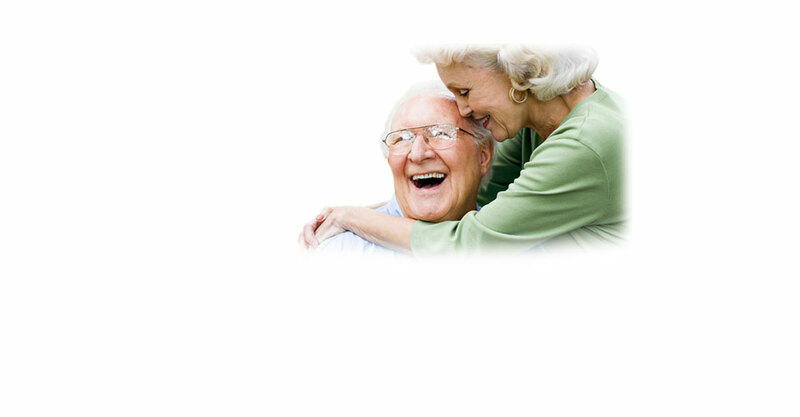 Each form of dementia follows its own typical schedule and has its own stages. At the earlier stages of progression, each dementia the differences between the forms of dementia are clearer. For example, Lewy bodies dementia typically doesn’t start with memory troubles, it is primarily attention span and visual hallucinations that are present in the early stages. Another example is that frontotemporal dementia often begins at a younger age than Alzheimer’s disease. However, as the dementia progresses, more symptoms become present and so the differences in symptoms between forms of dementia become less.